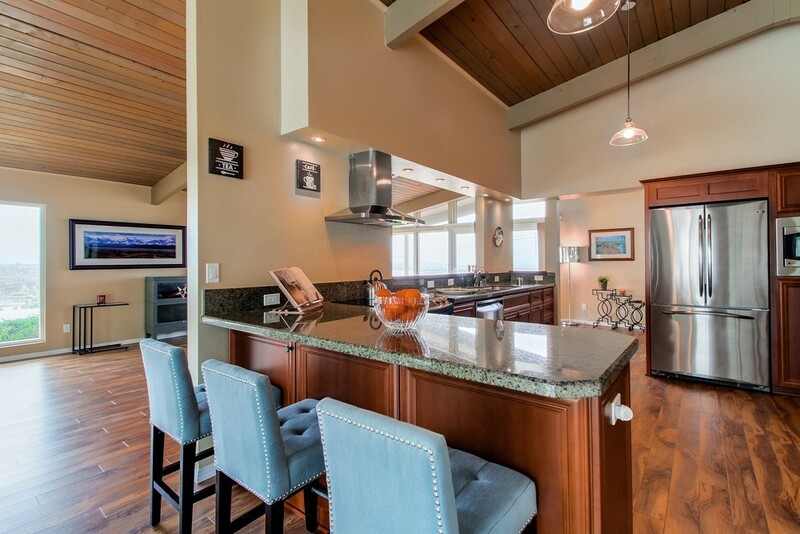 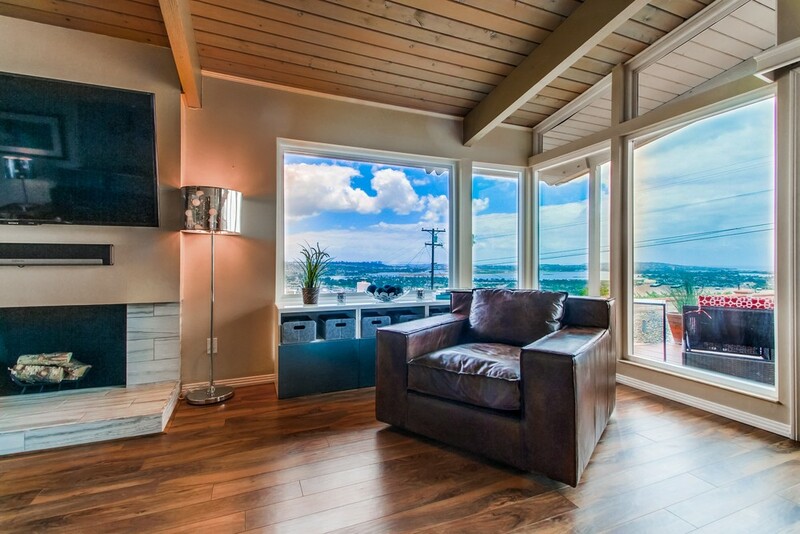 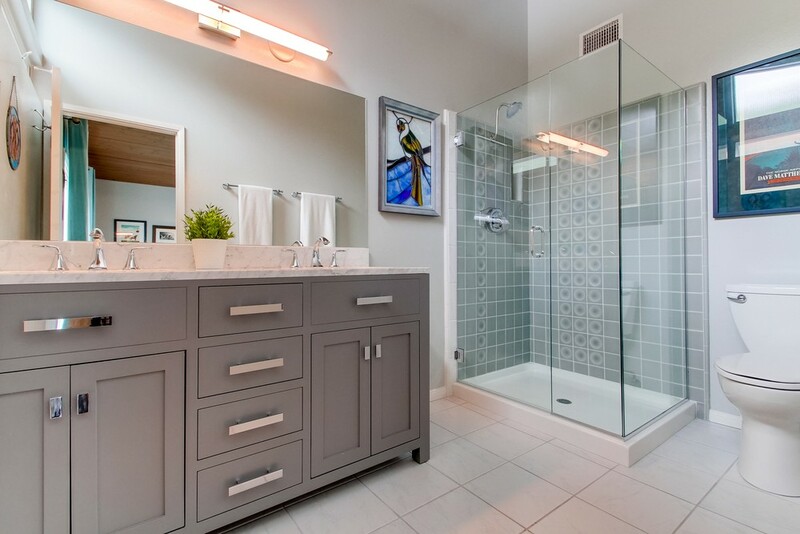 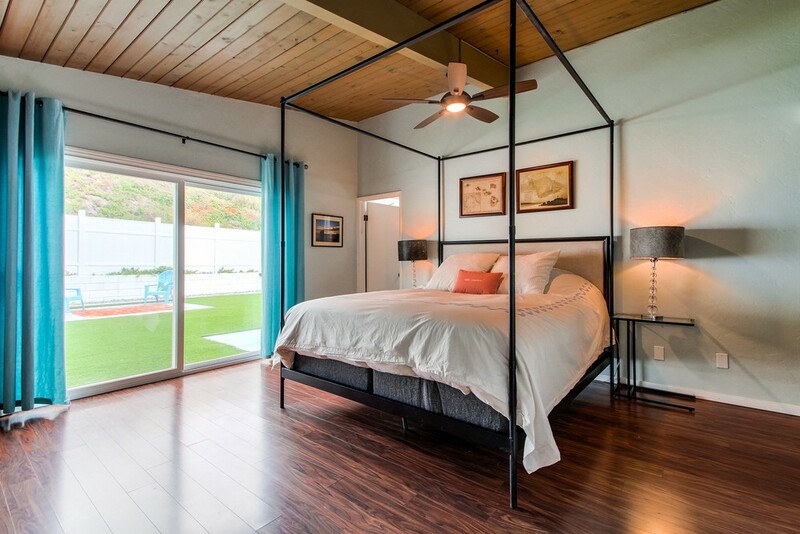 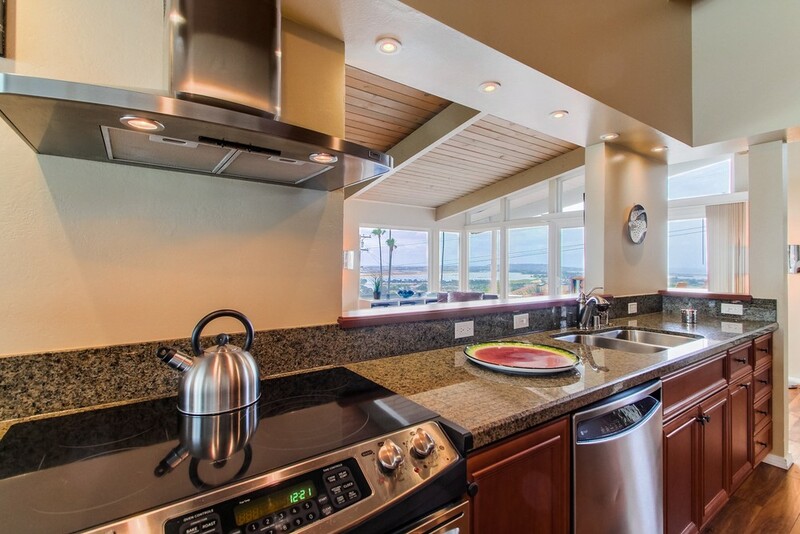 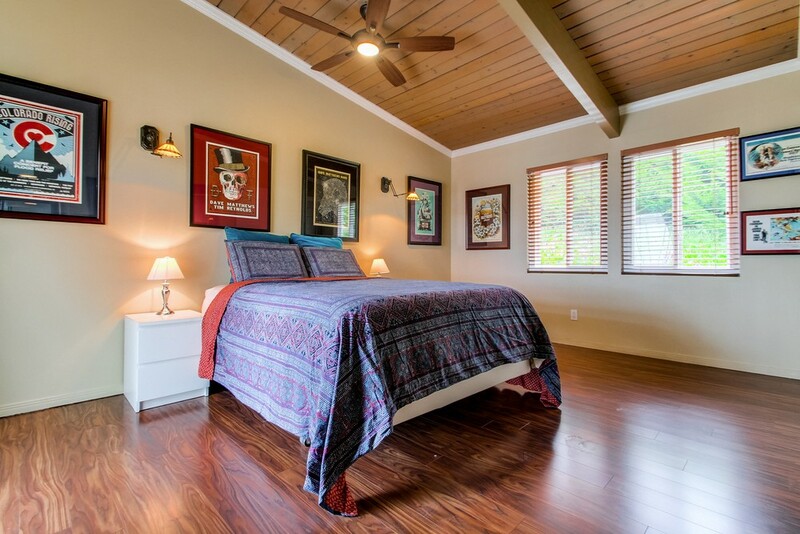 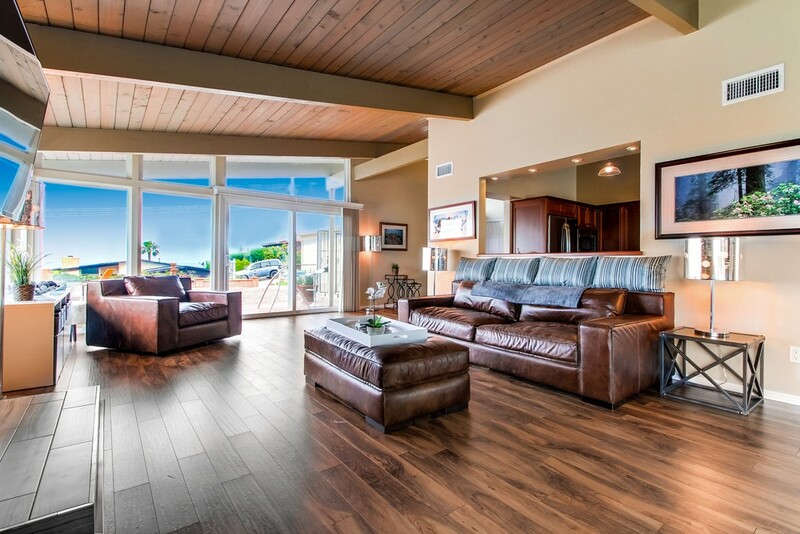 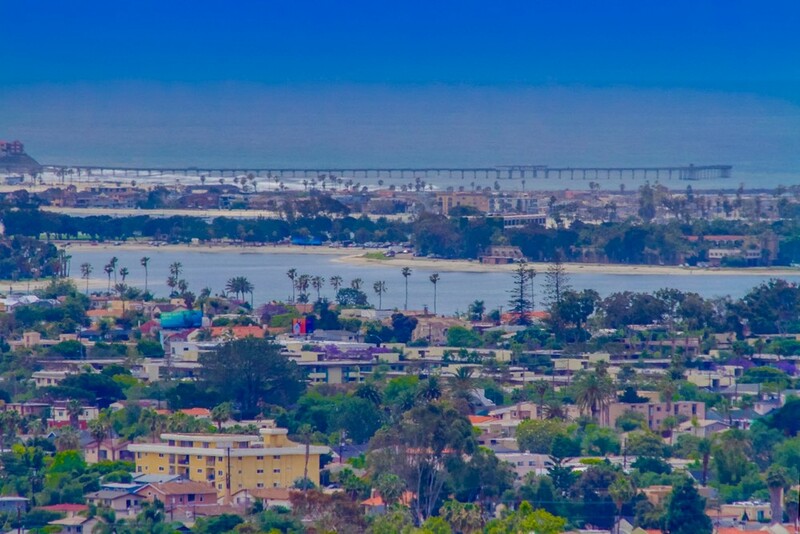 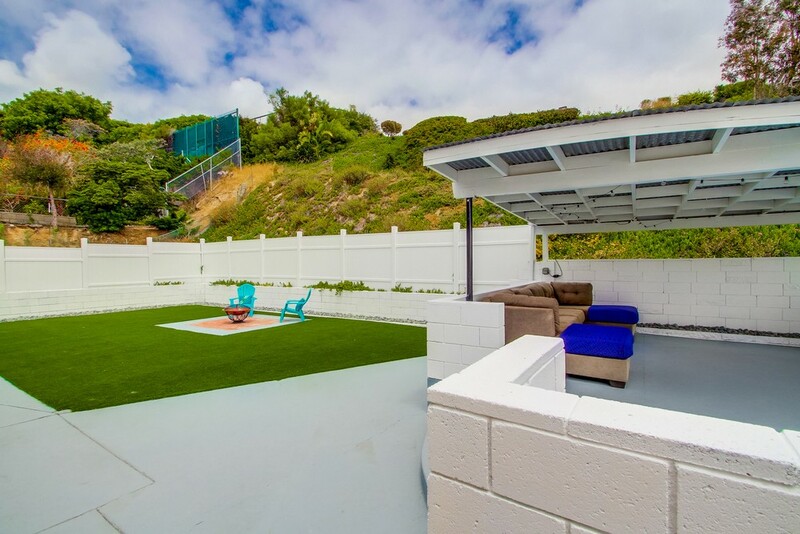 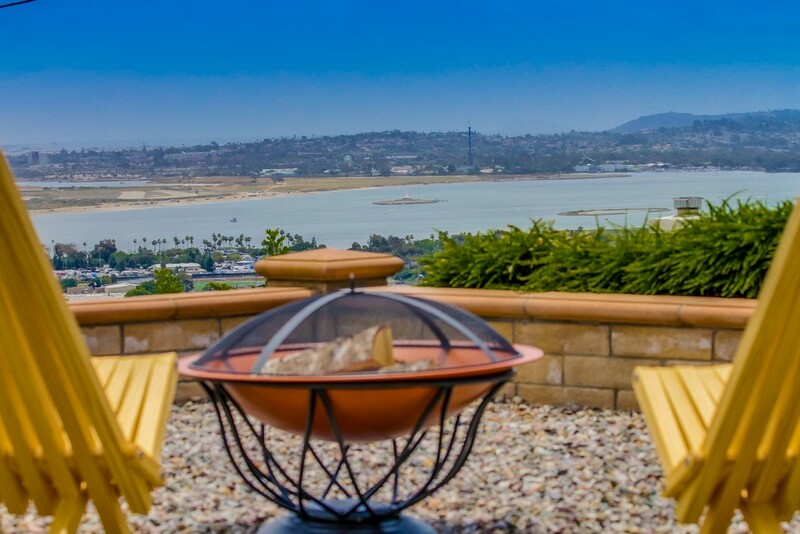 Your dream Bay view home awaits you at the top of Pacific Beach. 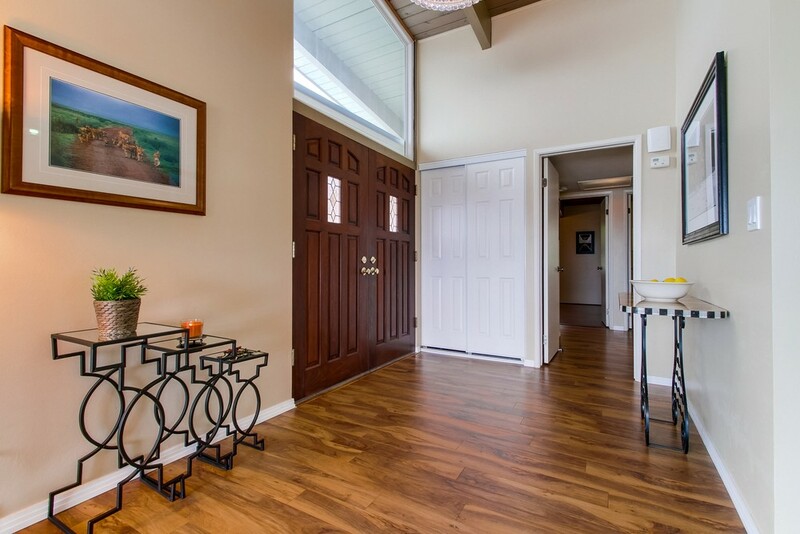 Don't miss out on this Entertainers delight. 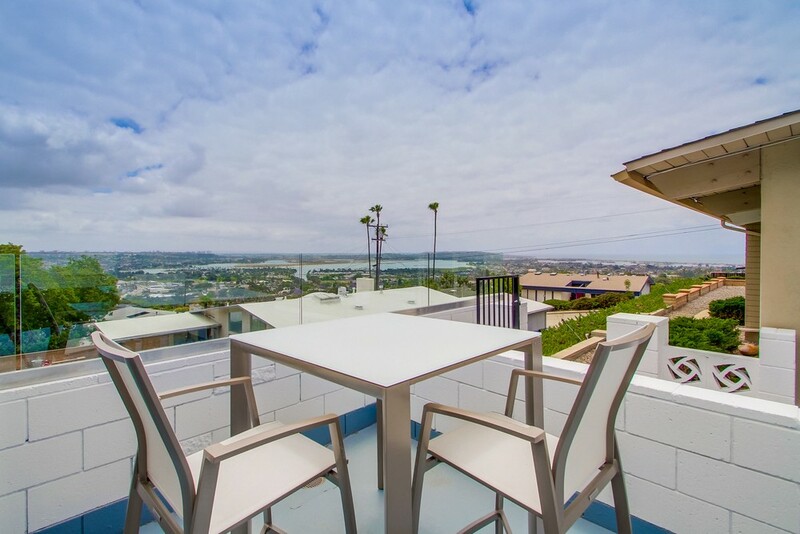 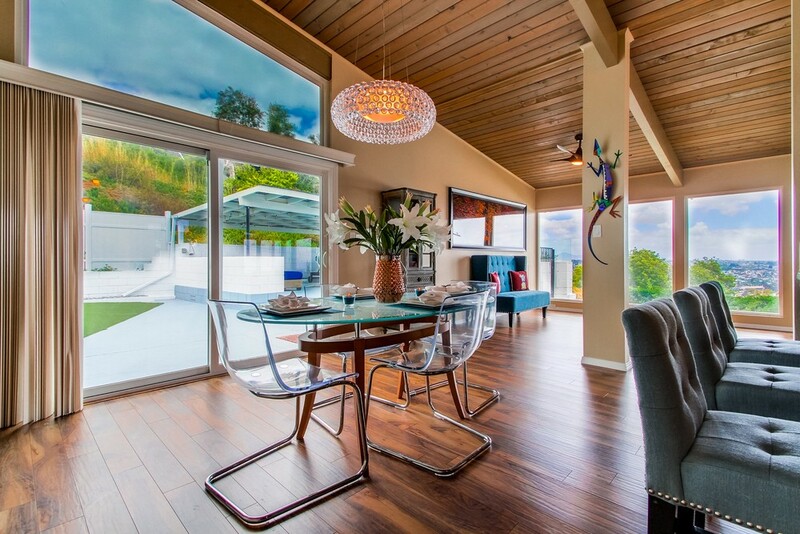 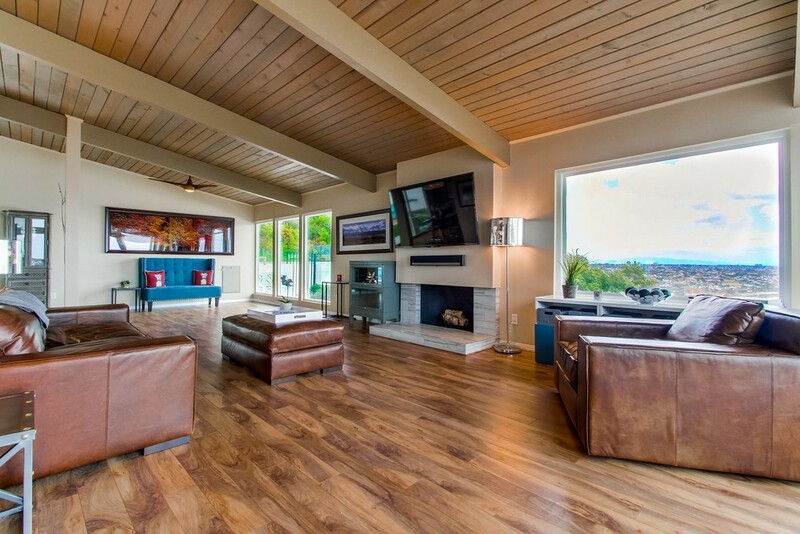 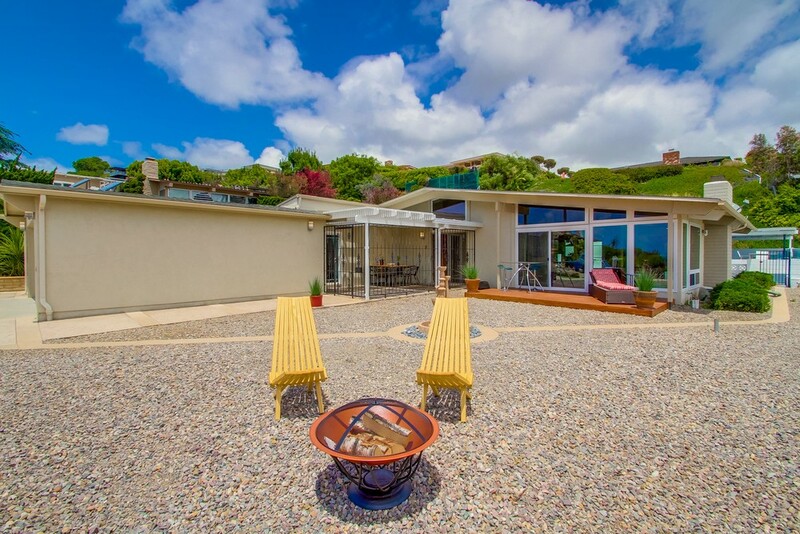 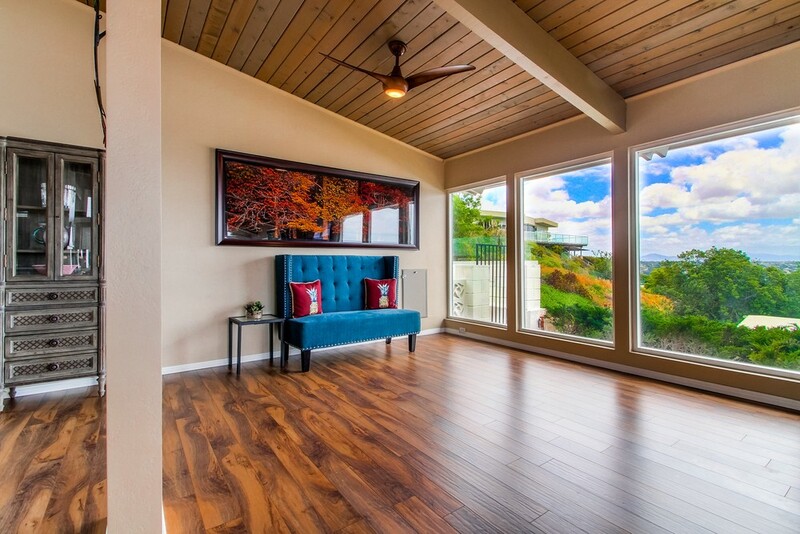 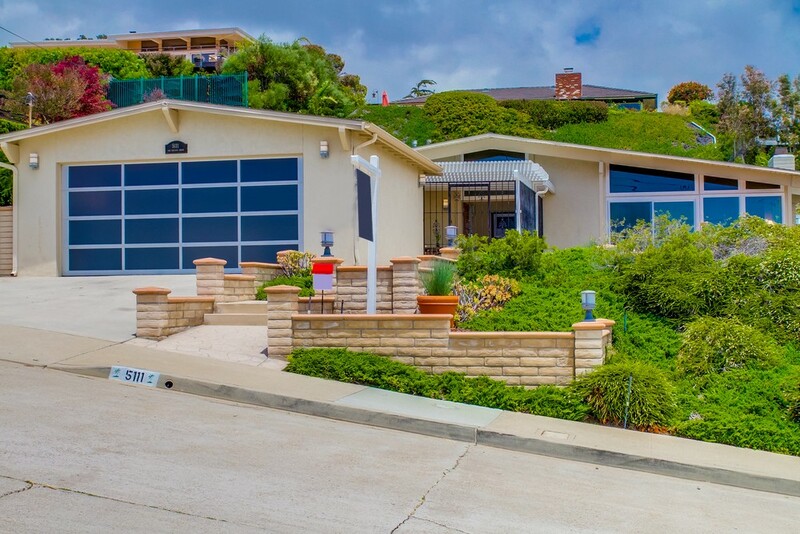 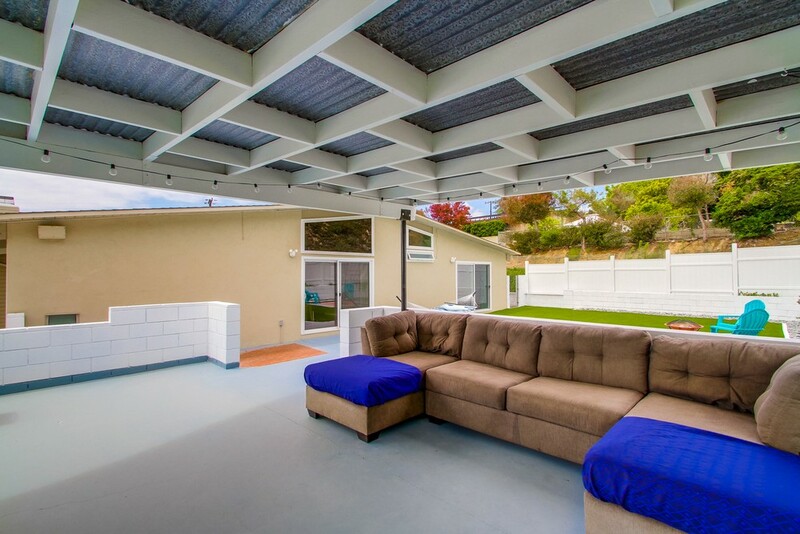 Located high on the hill in the coveted Pacifica neighborhood this quintessential single level Mid-Century Modern boasts stunning views of Mission Bay, the Pacific Ocean, Pt. 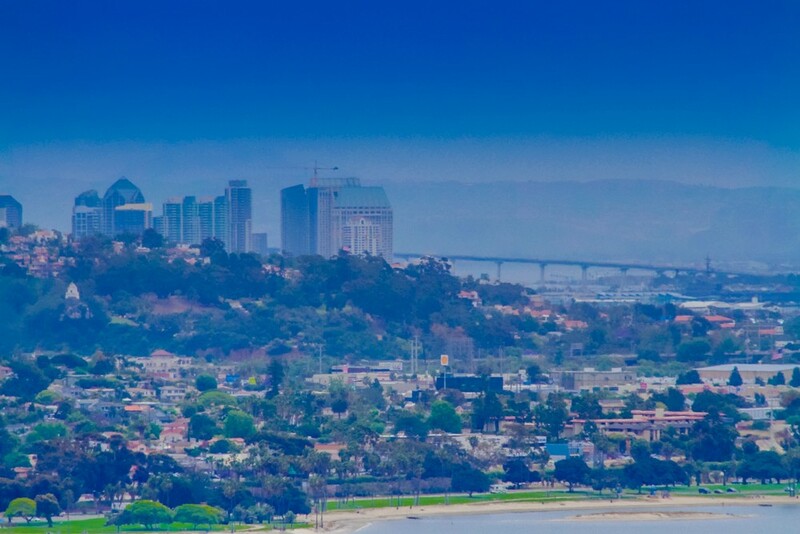 Loma and the downtown skyline. 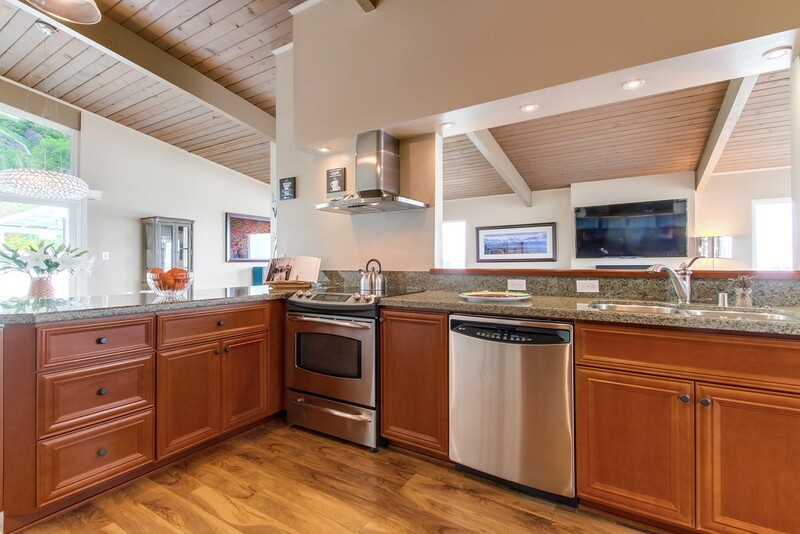 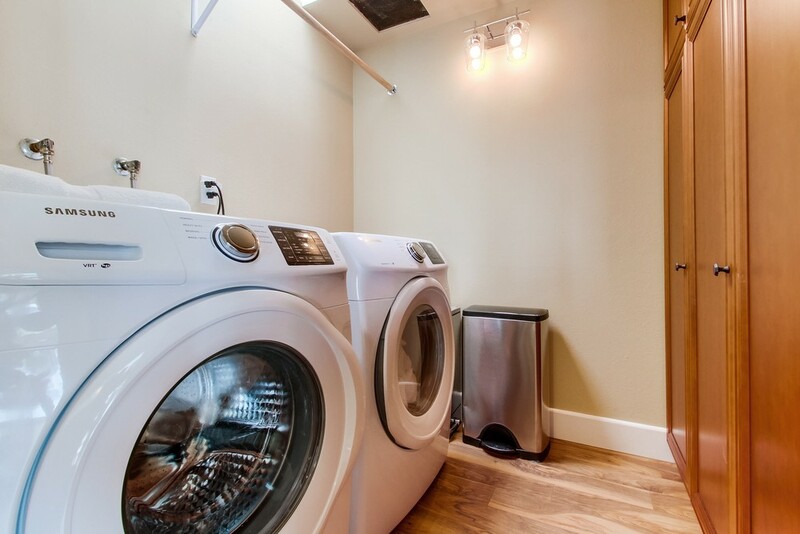 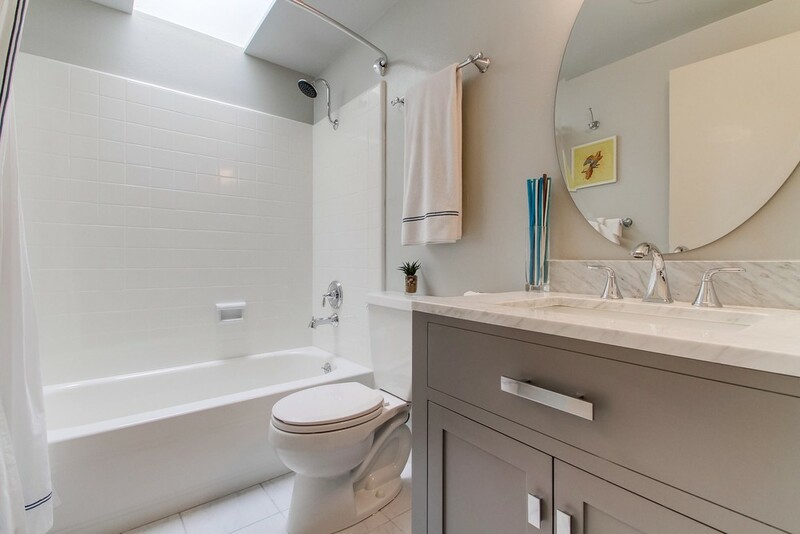 This 4 bedroom 2 bath has an Open floor plan with spacious great room & fireplace, vaulted natural wood plank beamed ceilings throughout, gourmet kitchen with new cabinetry, granite counters & stainless steel appliances, new high-end engineered flooring throughout. 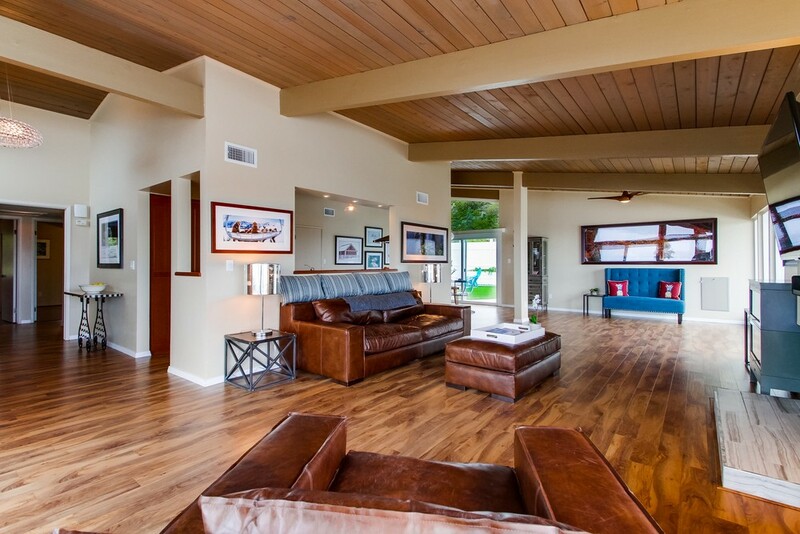 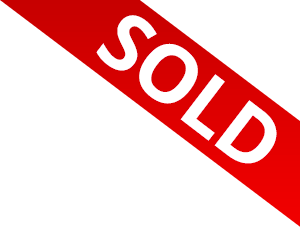 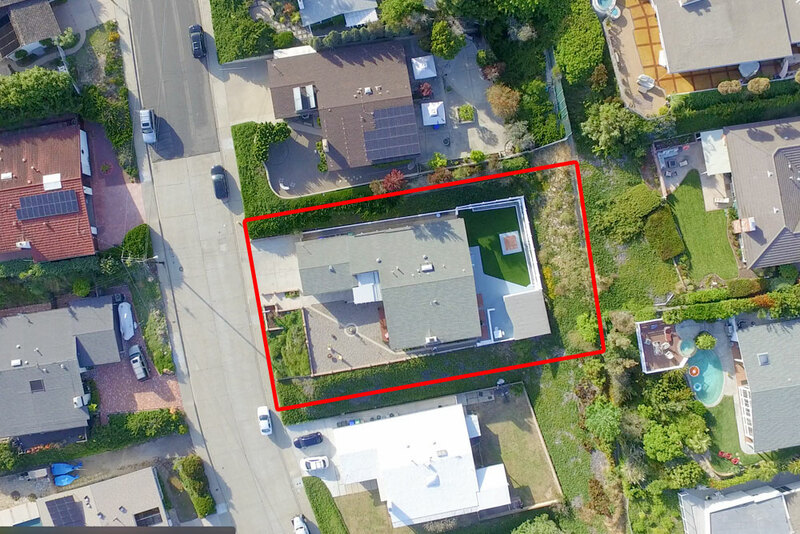 This home sits on a huge 12,700 sf flat useable lot!